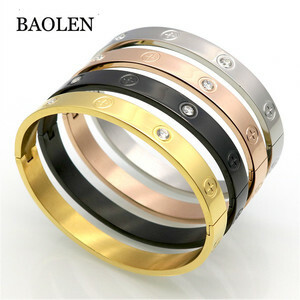 ,if you can't be satisfied with our products or have any questions,pls contact with our customer service. 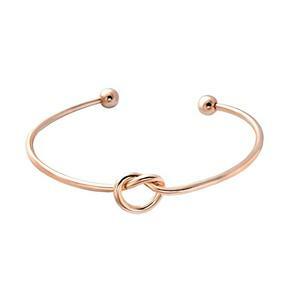 it's about 7 days to send it out after receiving the sample fee and courier from buyers. 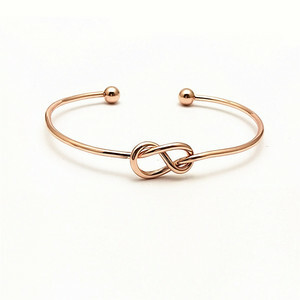 Q Do you have products in stock9 A Yes, we have stable products in stock. 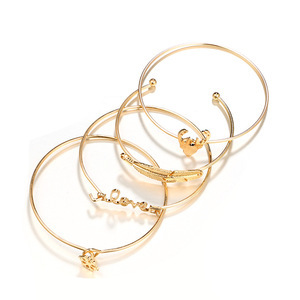 Guangzhou Jebary Packaging Material Co., Ltd.
Alibaba.com offers 6,697 gold love bangle products. 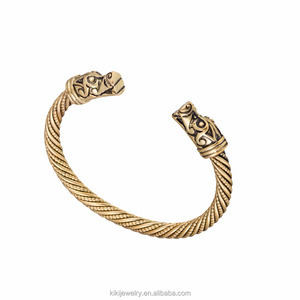 About 96% of these are bracelets & bangles, 43% are stainless steel jewelry, and 13% are zinc alloy jewelry. 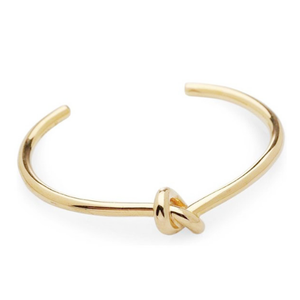 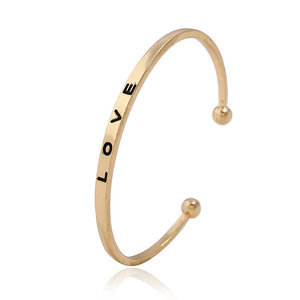 There are 6,709 gold love bangle suppliers, mainly located in Asia. 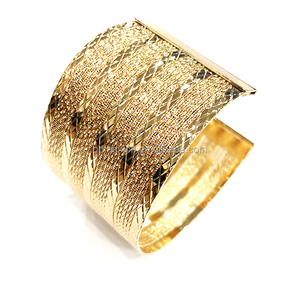 The top supplying countries are China (Mainland), India, and Turkey, which supply 97%, 1%, and 1% of gold love bangle respectively. You can ensure product safety by selecting from certified suppliers, including 416 with Other, 144 with ISO9001, and 43 with BSCI certification.